Russia says it’s trying to ease sanctions on North Korea to make aid organisations’ work there possible. The US says it won’t let that happen. At a top government-funded research institute, high schoolers are being recruited to develop weaponry operated by AI. 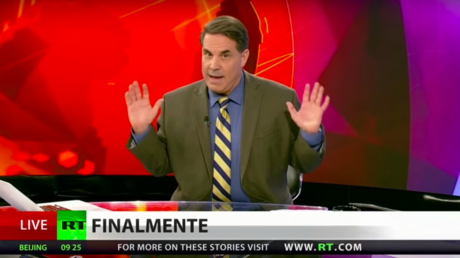 The program is China’s latest move in their race against the US to “lead the game of modern wars”. Former UK foreign secretary Boris Johnson has put forth an intriguing argument for finding the killers of Washington Post columnist Jamal Khashoggi: not doing so will help Iran! Oh, and maybe the war on Yemen is bad, also. 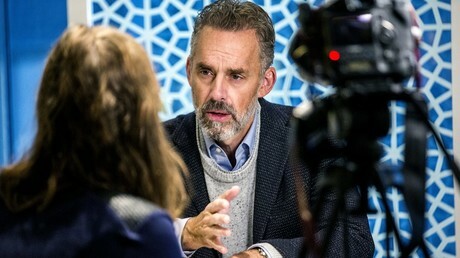 Sweden’s Foreign Minister has issued a rather undiplomatic request to Canadian academic and internet sensation Jordan B. Peterson, thrilling a Stockholm audience by expressing her desire to see him fade from the public eye. An ISIS-linked inmate is suspected to be an instigator of a prison riot that left more than 25 people killed in a high security prison in northern Tajikistan, according to media reports. 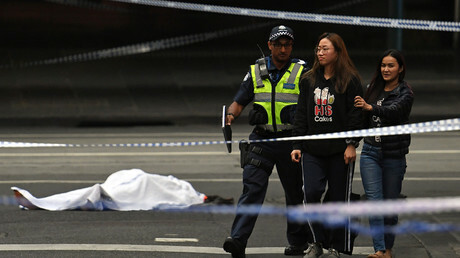 One person has been killed and two others wounded as a knife-wielding man went on a rampage in a busy street in central Melbourne. The attacker was detained after police shot him in the chest. A Philippine Airlines flight attendant has shared her experience breastfeeding a passenger’s hysterical baby after its mother ran out of formula. 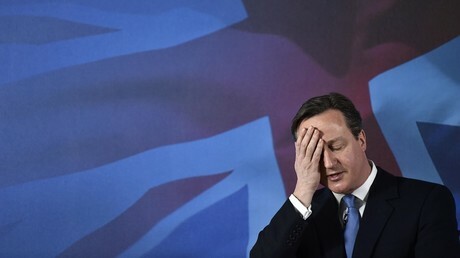 Social media responded with strident support - and concern. 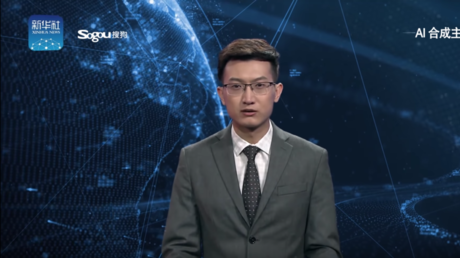 In a bold move that’s as creepy as it is impressive, China’s state-run news agency Xinhua has unveiled its new ‘AI news anchors’ which will be broadcasting across the company’s TV and web platforms. German police descended on as many as 29 flats and offices of Greenpeace activists in response to the group’s offbeat July stunt that saw tons yellow paint being poured on a busy roundabout in the German capital. 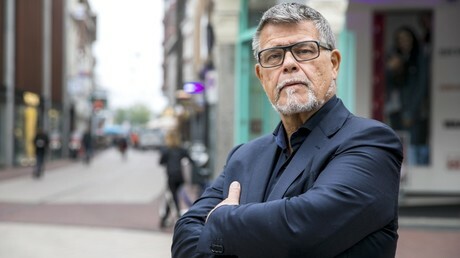 Inspired by people who legally change their name or gender, a 69-year-old Dutchman has launched an unlikely legal bid to change his age because he ‘identifies’ as 49 and feels the difference in decades is ruining his love life. Canadian PM Justin Trudeau has delivered a passionate 30-minute apology to 907 German Jews, who sought refuge in Canada from Nazi persecution in 1937 but were denied entry. Some 250 later perished in death camps. The gunman who shot and killed 12 people in a California bar, popular for live country music and packed with college students, has been identified as an Afghanistan war veteran serving in the Marine Corps, Ian David Long. Alyssa Milano will not speak at the next Women’s March event, citing her disapproval of the organization’s ties with Nation of Islam leader Louis Farrakhan. Her disavowal, however, has triggered counter-arguments of racism. 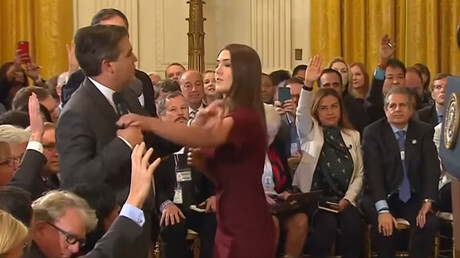 The US president clashes with a reporter from CNN, yet the fallout turns into an argument about whether a young female White House staffer was inappropriately touched. This is American politics in 2018, ladies and gentlemen. Cybersecurity ‘experts’ writing for the New York Times have claimed that online Russian “influence operations” targeted the US midterm elections in October. The proof? Lots of people posted links to RT’s content. The Daily Beast tried to pin the failure of Claire McCaskill to retain her senatorial seat on Russian meddling. Angry commenters instantly cited a number of far more mundane reasons, like her trying to court Republicans. The latest news, views and analysis about the UK written by a dedicated team from RT’s London bureau. The UK and France must urgently deepen their military alliance through intergovernmental organizations such as NATO, to guard against the ‘unpredictability’ of US President Donald Trump, a former British NATO chief has warned. An ‘anti-Islamic’ terrorist suspect was planning to blow up a mosque in response to the killing of an eight-year-old girl who died in the Manchester Area bombing in 2017, a court has heard. 11 children, some as young as 12 were found inside a refrigerated container on a lorry entering the UK. The group of 21, who are thought to be from Vietnam, were discovered at Newhaven’s port in East Sussex, on Thursday.